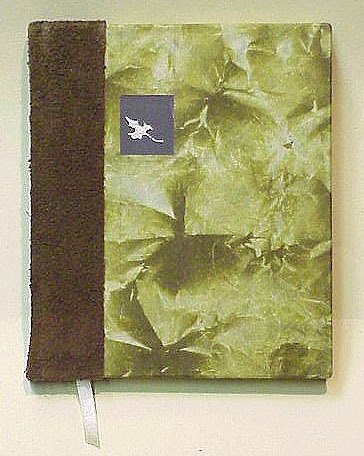 GREEN MAN, (1994, 2nd edition 98). 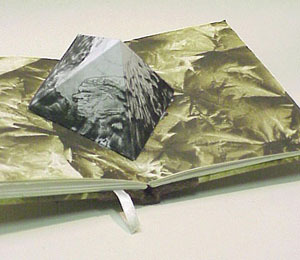 Poems and intaglio prints by Chad Pastotnik. Based on the Archetype; A collection of eight poems reflecting the male psyche. Nine intaglio prints - 8 mezzotint and engravings on copper, 1 pop up intaglio print structure. 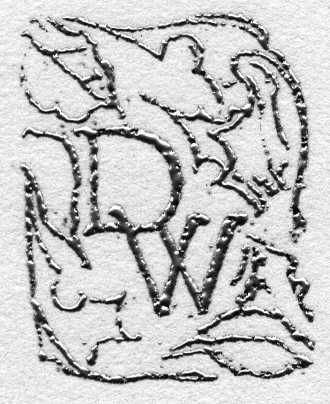 Handset in Drew and printed on Johannot and Rives paper. 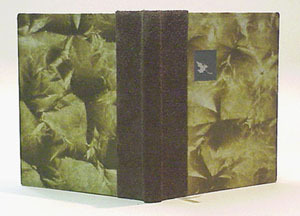 First edition shown in these photos.